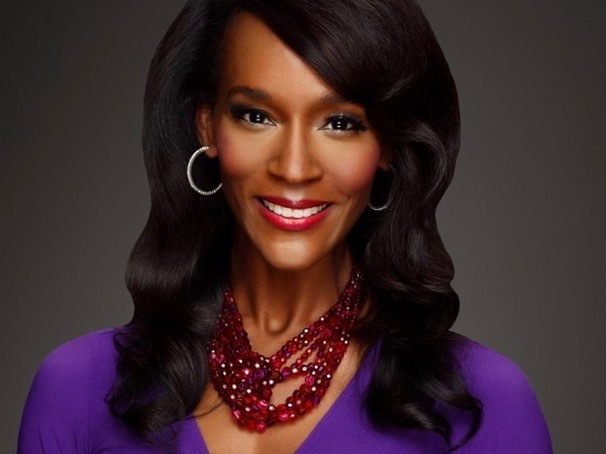 Longtime KUSA anchor TaRhonda Thomas is leaving Denver for Philadelphia. Thomas has been a fixture at the Tegna-owned station for 11 years. Most recently, she was the weekend anchor and weekday morning reporter. “My last day at 9NEWS will be next Sunday. In the meantime, feel free to drop me a line. I’ll miss you all so much!” she said in a Facebook post. Thomas has been named Broadcast Journalist of the Year by the Colorado Association of Black Journalists. In 2009, she won an Emmy for her political reporting. Her last day will be Aug. 12.